When you need a limo in Melville, you want S&G Limousine. S&G Limousine in Melville is a full-service, professional transportation provider specializing in limousines and other luxury options for our clientele. 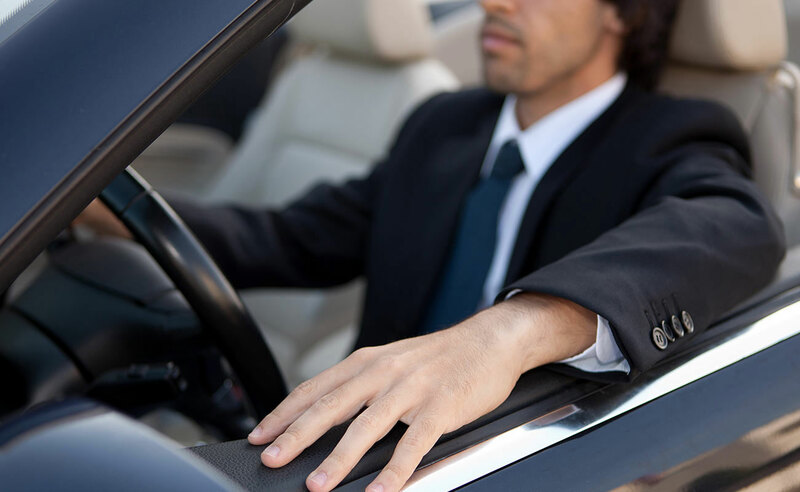 Competitive in price but offering a higher level of class, you’ll know you’ve made the right choice when you contract us to ride in style to other points on Long Island, New York, and other area locations. Far enough removed to be calm and peaceful, yet close enough to the big-city action, Melville is quickly becoming a place that many call home. From wedding transportation to simple trips into town for concert events, S&G Limousine serves a wide range of local clients that appreciate the added luxury we provide. Armed with a fleet of towncars, limousines, and SUVs, we’re sure to have the exact vehicle you’re looking for and always provide excellent drivers that literally and figuratively know their way around town. Expect professionalism, courtesy, and the utmost in luxury transportation. While hiring a private limousine is obviously about a heightened experience, there are also a whole host of other advantages that S&G Limousine provides to our Melville clients. With us, you no longer need to worry about parking issues, heavy traffic, or the stress that is a common accompaniment to driving in the greater New York area. We’ll get you there in style, relaxed, and ready to concentrate on the event rather than worrying about where you parked your car. In addition to special events, we also offer limousine service to and from the airports that serve Melville fliers, including JFK, Newark, LaGuardia, and MacArthur. S&G Limousine will make sure that your arrival or departure goes smoothly, with timely pickup and delivery that leaves nothing to chance. Airport runs are available at any hour and we’re happy to customize our schedule to meet your transportation needs. A single call or email will have your airport transfer programmed and a driver dispatched to arrive at your exact pickup time. When you’re ready to learn more about how S&G Limousine can help you with airport, wedding, prom, or other event transportation, take a look at our website to see the packages we offer and the vehicles available. While we do have standard offers, we’re also ready to develop a custom plan that addresses your personal needs and delivers a limousine solution built only for you. Give us a call at (516) 833-6455 or send a message using our convenient online contact form for more info or to inquire about rates and services. From Melville wedding limos to Melville prom limos S&G has you covered.